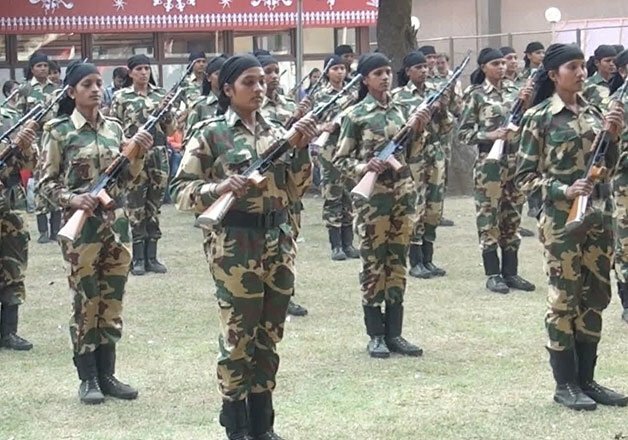 With a view to enhancing representation of women in Central Armed Police Forces (CAPFs), Union Home Minister Shri Rajnath Singh has approved the 33% posts at Constable level for being filled up by women. The 33% reservation of Constable level posts in CRPF & CISF and 14-15% posts at Constable level in border guarding forces i.e. BSF, SSB & ITBP will start immediately to begin with. This reservation would be horizontal. The Committee on Empowerment of Women in its Sixth Report (Recommendation No.84) of the (2010-11) had recommended urgent need to provide due representation to women in paramilitary forces.